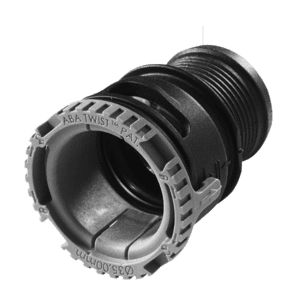 TWIST III is a quick connector series for charged air system applications. 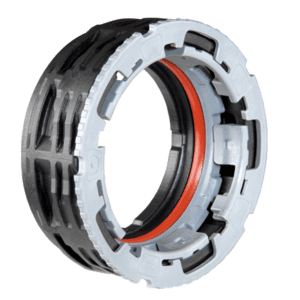 Developed to meet extremely tough requirements, especially in low-emission vehicles, it combines a low assembly effort with very good hydrolysis tolerance, temperature resistance and mechanical performance. TWIST III operates at approx. 3.5 bar excess pressure and engine compartment temperatures of –48°C up to +135°C. 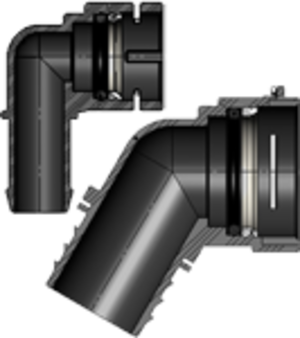 Standard design configurations, 90° and adaptors. Special designs are also available.